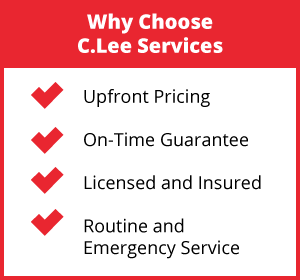 Our professionals at C. Lee Services always strive to innovate and offer new solutions for the residents of Summit County, Ohio. Trenchless pipe repairs are part of this initiative, and we are proud to provide these contemporary, environmentally friendly processes to meet all of our customer’s needs. All of these services can be employed during pipe repair and cleaning processes, increasing the rate at which we can finish jobs while also mitigating property damage and fostering trust with our customers. 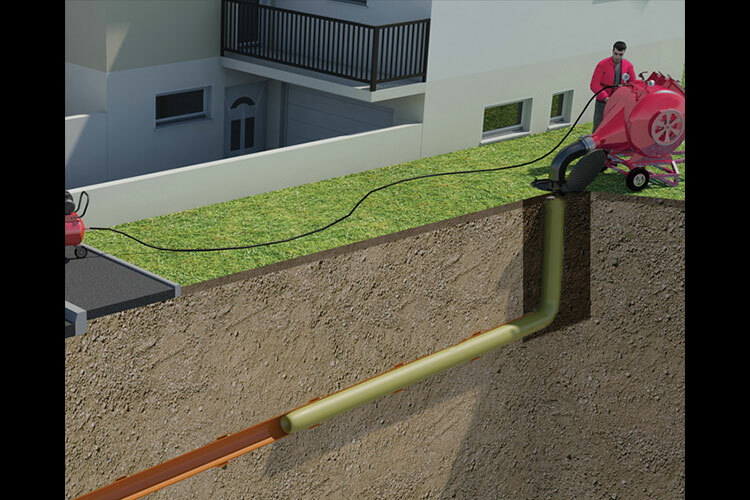 With our trenchless pipe repairs, we promote eco-friendly methods for restoring damage inside of pipes without needless excavation. We are proud to offer these services and incorporate the needed work to provide long-lasting solutions for our customers across Summit County, and Ohio. Prior to the trenchless pipe repair process, we need to conduct a thorough inspection of the pipe in order to ensure that the repair work is necessary. This inspection is deployed through an access point that leads to a pipeline connection, and this can either be through an existing cleanout or by digging a small hole to the connection point. In both cases, the camera is easily inserted into the pipeline network and navigated through the bends and curves by our technicians aboveground. 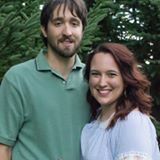 During this time, we carefully view the footage and look for various signs of damage and other areas of concern, including everything from clogs to corrosion and cracks. We utilize our equipment to identify leaks, and our leak detection services are among the best in the industry with our equipment. Following the conclusion of our inspection, we will diagnose the exact problem and determine the ideal solution. If we decide that trenchless pipe repairs are necessary, we will take the time to prepare the damaged water line itself for the liner installation. To do this, we clean the pipe of heavy waste accumulation, clogs, and other issues with our hydro jetting equipment. This equipment allows us to eject powerful blasts of water into the pipeline that are redirected to reach the entire diameter of the pipe, scouring away the debris with ease. After the cleaning session is finished and the original diameter of the pipe is revealed, the pipe will be ready for the lining process. Cured-in-place pipe lining involves inserting a liner coated with a specially created epoxy resin into the pipe. It is set in position to cover the damaged areas of the pipe, including the entire length of the pipeline if needed. After it is set in place, the liner is inflated, and as it expands, this forces the resin coating its exterior to coat the interior of the damaged pipe instead, covering areas of damage. Once the resin has been evenly applied to the inside of the pipe, the liner is deflated and removed, and we allow the resin to cure and harden for the next several hours. Once the resin has cured, it acts as the new liner installed entirely within the former pipe. This pipe material is designed to be resistant to corrosion and durable against root infestations, allowing its lifespan to be significantly longer than that of other pipeline materials. 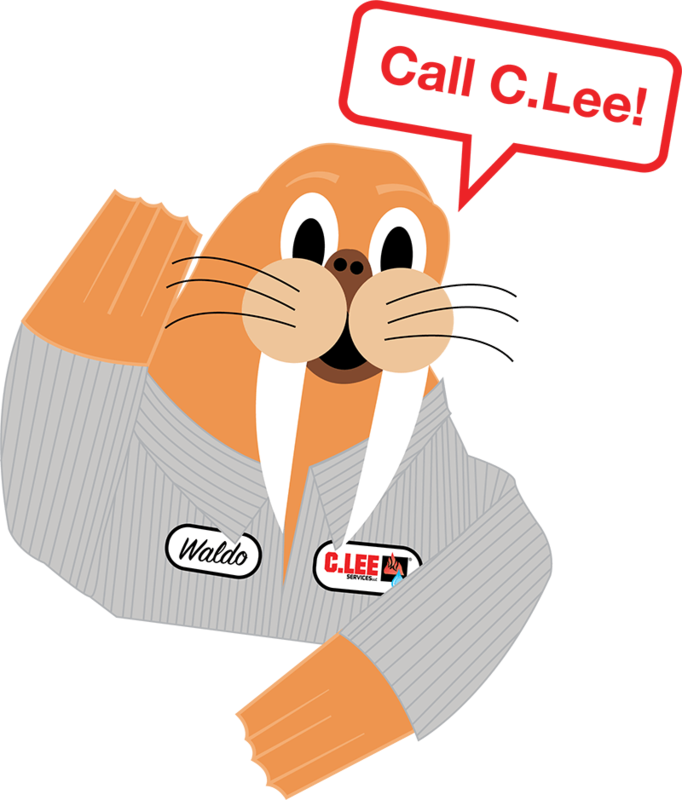 When you need fast and efficient trenchless pipe repairs that will keep your property preserved, call C. Lee Services! We are proud to serve Summit County, and Ohio with our innovative services and look forward to working with you.